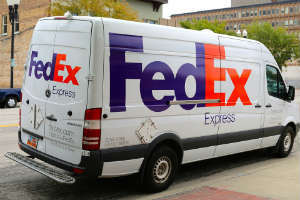 EAST MOLINE, IL – A FedEx truck driver apparently died a mysterious death recently in Illinois. Illinois police received a call around 9:30am on Thursday, January 31. A FedEx worker discovered the body of a semi-truck driver at the FedEx Freight distribution hub in East Moline. This information comes from a news release by the City of East Moline Police Department. According to the release, the man was also an employee of FedEx Freight. Interestingly, his own vehicle was found not far from the scene. The worker, a 69-year-old semi-truck driver, was found lying in between two semi-trucks parked at the facility. Police found the body in freezing temperatures. Apparently, it is not clear how long the worker’s body was there until discovered. And, the cause of death is also uncertain. How long was the body there? What happened before he died? Well, police began an investigation, which is ongoing. 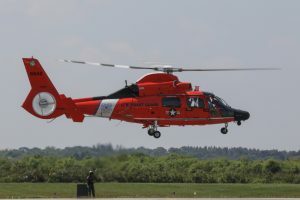 While the cause of death has not yet been released, as an autopsy has not been conducted, there is a chance that the cold temperatures could be a factor. Police plan to review the security footage at the facility to determine if it shows anything of consequence. They do not suspect foul play, but it is, again, uncertain at this time. In fact, they are urging any one who might have information to come forward. Hopefully, investigators solve the mystery soon. Until then, the police sends their thoughts, prayers, and condolences to the family of this man. 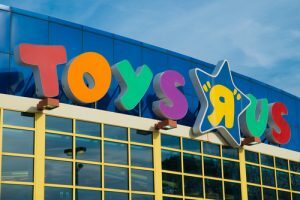 Bed Bath & Beyond Exchanging Toys R Us eGift Cards: What is the Deadline?